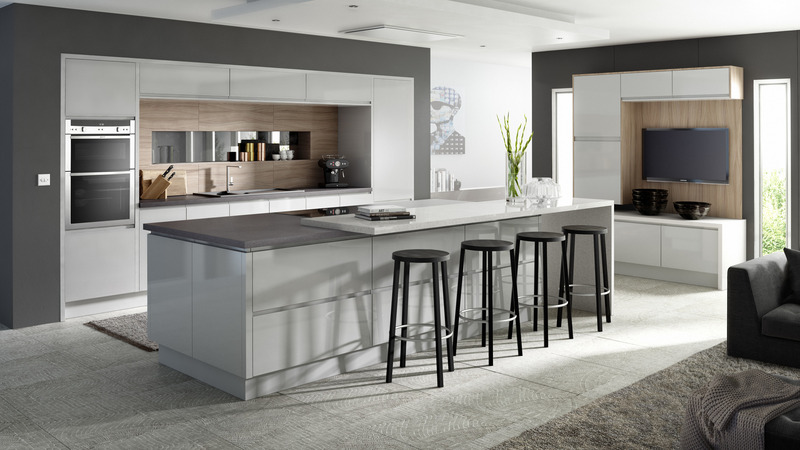 Each fitted kitchen by Aditus is complimented by a huge range of worktops, sinks, taps and accessories. 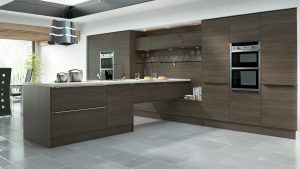 It allows them to create a kitchen that is as individual as you are. Whatever choices you make you can be sure that it is your kitchen. 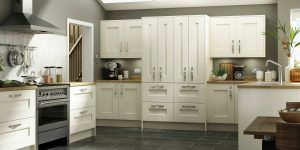 Specialists in the design, supply & fitting of kitchens. Established since 1979, a family business based on personal recommendations. FREE consultation and design quote. >> Looking for new integrated appliances? 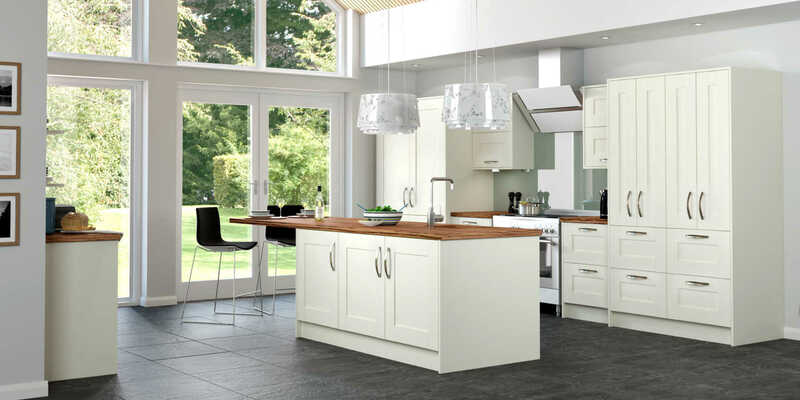 >> The right kitchen can add 15% to the value of your home! 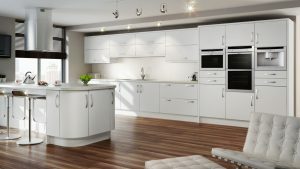 Call 01278 458017 or Email Aditus Kitchens for your FREE Kitchen design consultation.